This is your basic SMS setup for your Meitrack VT310 gps vehicle tracker. Setup cell phone sim APN and tracking server software platform settings like server IP and port. 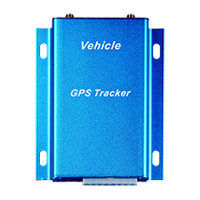 If you need further assistance for sms setup like overspeed, geofence, admin number authorization please refer to our section Meitrack VT310 vehicle tracker extended settings. These commands are using the factory default password 000000. If you changed your Meitrack VT310 vehicle tracker password in the past you have to adjust the password to yours. We are using exemplary APN of cell phone carrier ePlus (germany / europe). You have to adjust these settings too. HINT Please make sure that you are using proper APN settings. Wrong settings may cause that the gps tracker wont work. You need help finding suitable APN? Check out our article about international APN settings for GPS trackers. 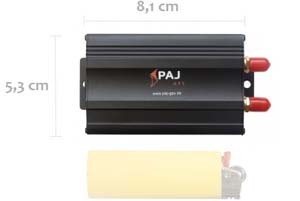 The PAJ Professional Finder is one of the most sold vehicle and fleet trackers in germany. This trackers offers powerful battery safe modes too. One of the most important things is ignition detection which can be used for trip / start and stop analysis.